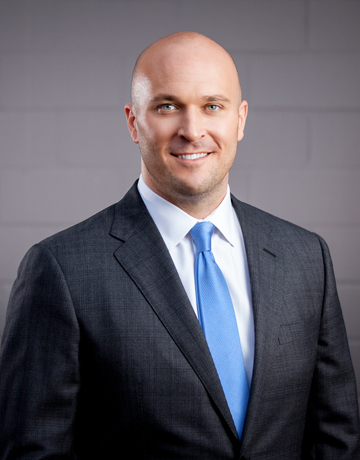 Justin Hill, founder of Hill Law Firm in San Antonio, is a personal injury attorney with a reputation for providing aggressive and successful legal representation. Born and raised in Texas, Justin and his legal team are passionate about helping their neighbors in need and believe every client deserves a dedicated legal advocate. If you've been injured or lost a loved one in an accident, contact Justin Hill and Hill Law Firm for a free initial consultation. We represent clients in all types of personal injury matters, including car accidents, truck accidents, wrongful death, and work injury cases. Personal injury law covers a very wide range of cases. Whether you were negligently injured by another or were the victim of a serious accident, contact our firm today to discuss your claim. Justin was borned and raised in Texas and now serves his community by handing personal injury cases across the state.